Many people try to hide their smiles because they are not happy with the appearance of their teeth. Luckily, cosmetic dentistry can help South Hill, WA individuals bring beauty back to their teeth, enabling them to smile once again with confidence. Providing excellent cosmetic dentistry services, Brent Nash, DDS has helped many patients enjoy beautiful smiles that they have always envisioned. We are pleased to offer a wide range of safe, natural looking cosmetic dentistry services to South Hill residents. Allow us to improve the appearance of your teeth with safe, efficient cosmetic dentistry solutions. 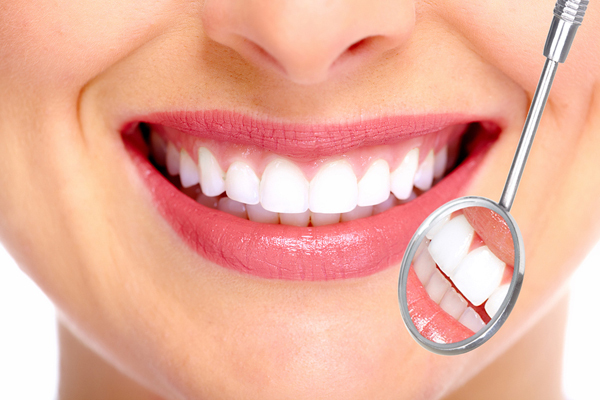 Why Do South Hill Patients Choose Dental Veneers? If you are not satisfied with how your teeth look, dental veneers may be the right choice for you. Dental veneers are placed on the front surfaces of teeth to hide numerous cosmetic flaws. Are you wondering, how long dental veneers last? Dental veneers are designed to last for many years. They not only address your smile concerns, they can also protect chipped or cracked teeth. Another great benefit of choosing veneers is that they are stain resistant. Our custom-crafted dental veneers help South Hill patients give their dental appearance an amazing boost. Since we individually sculpt dental veneers for each one of our patients, it is difficult to distinguish them from natural teeth. Why Choose Us for Porcelain Crowns in South Hill? Do you have missing or damaged teeth? Are cracked or broken teeth the reason you hide your smile? Let us help! We can restore your smile with porcelain crowns. Porcelain crowns look like natural teeth — so it’s nearly impossible to tell the difference. Whether you are looking for more than a touch-up, and need to fix a few flaws, porcelain crowns provide a long-term investment in the health and beauty of your teeth. Our professionals work hard to create porcelain crowns that will give South Hill patients their natural-looking smile back. Our porcelain crowns are made with the highest quality materials and methods. Our dental office is equipped with the latest dentistry equipment and technology to ensure the best possible services for our patients. For more information on our cosmetic dentistry services for South Hill residents, call Brent Nash, DDS at 253-299-9211.